If you’re willing to take the quick drive to our facility, then we can promise that you won’t be disappointed. 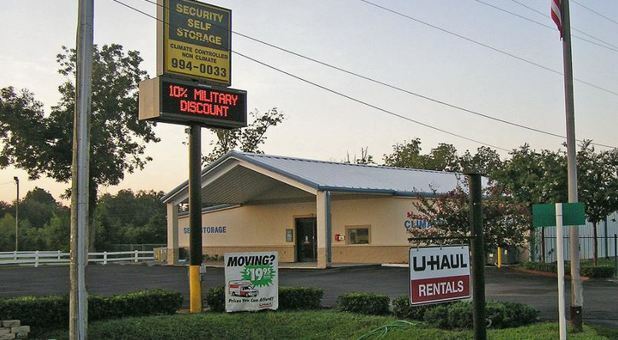 Located on US-90/Caroline Street in east Pace, Florida, Security Self Storage’s facility is ready to serve you with the most bang for your buck! 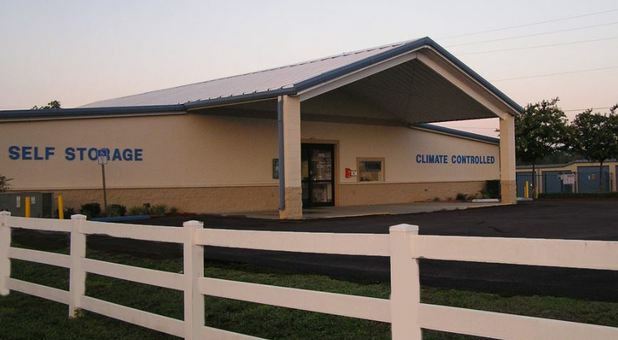 Come by and check out our climate-controlled units and heightened security measures, all designed to get your project going and get you back to doing the important things in life. 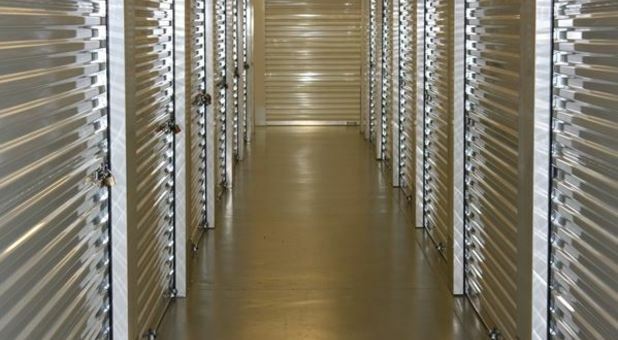 Residents of Milton, Ferry Pass, Bagdad, and Pensacola have the opportunity to enjoy 24-hour access and truck rental when they store with us. 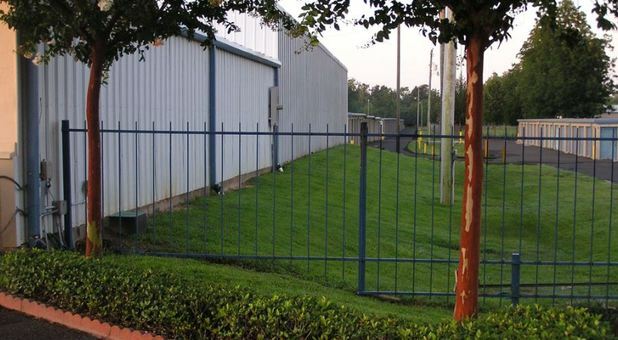 Security is one of our highest concerns, so we’ve surrounded the property with fencing, installed 24-hour video surveillance, and utilized electronically-monitored gate access. 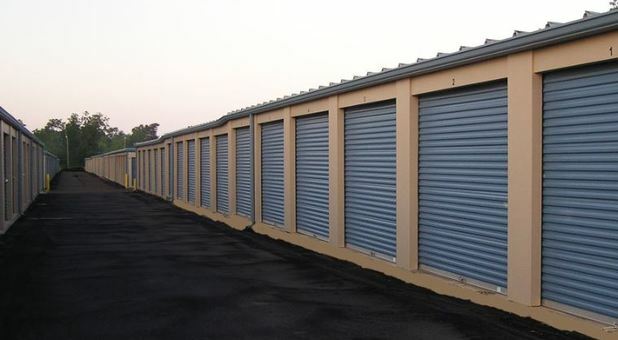 Now you can feel safe and be confident in our ability to protect your belongings. We’re locally owned and operated, so we can guarantee that you’ll get the highest level of customer service in the industry. We know the community, our customers, and the right way to help them get the storage they’re looking for. Have questions or concerns? Allow us to help you. Just pick up the phone and call our staff or drive on over. We’re next to the Firehouse Subs, across from Sunset Pools and Spas, and less than half a mile from the Winn Dixie.